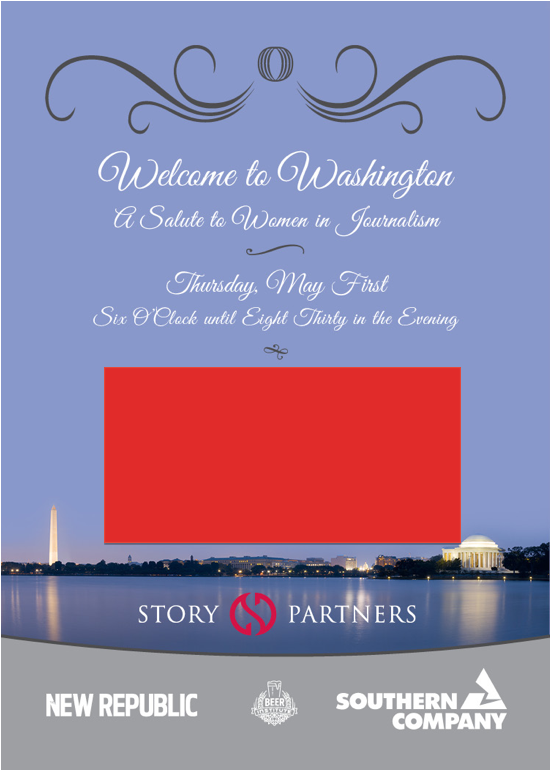 Days away is the White House Correspondents Association Dinner and even sooner is a plethora of parties starting on Thursday. 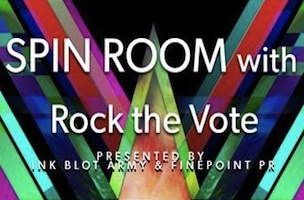 Thursday all we have on tap is 2, the inaugural Women in Journalism party and Rock the Vote. Below are the relevant dets. We hope to see you there!